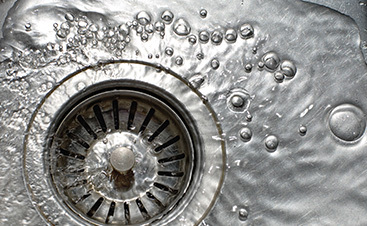 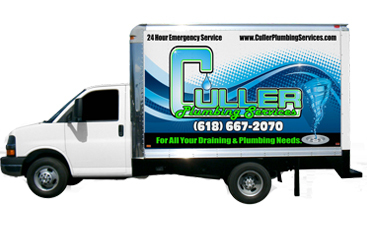 Working with Culler Plumbing Services, you’ll find a qualified and reliable Belleville plumber to meet your needs. 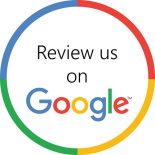 Our professional team will address a variety of problems affecting your family. 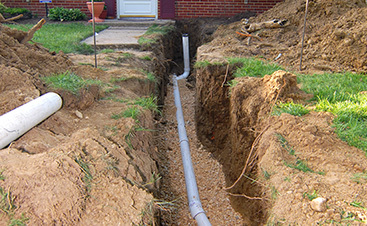 Give us a call today to schedule your free quote and first appointment.